Ye GODS! I love that quote! I belong to a fan group on Facebook and one of the members of the group is Chris McGrath's mother (Chris McGrath is the cover artist for the Dresden Files). 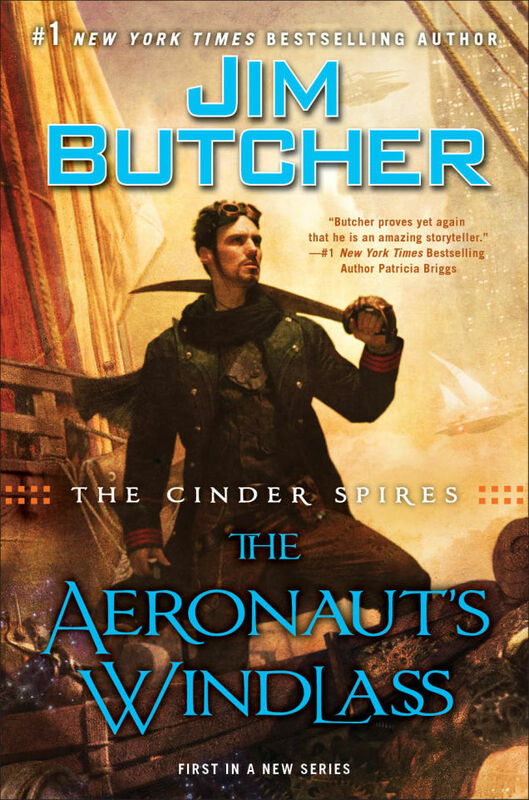 According to her, McGrath did the cover for Aeronaut's Windlass and she says it is his best work to date. Can't wait to see it! So COOL! Thanks for the info! Can't wait to see it! Has anybody found this as a high qualoty background image? So much epic. And my conventions website if you happen to be from the midwest. Any chance of a copy-less version? I now have my new screensaver! Until the next Dresden book cover, of course! Ooooo -I really approve this image. Oh...that is a great, great cover. I agree. The covers Michael Whelan did for Tads books are really among his very best. 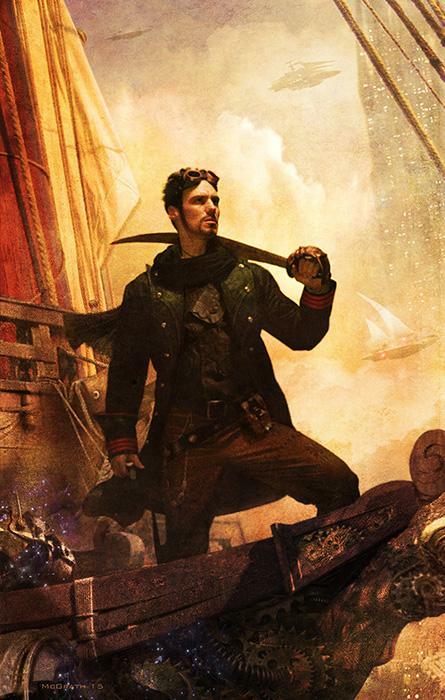 I wish he had stayed around for all the Shadowmarch novels too.